This is the symptom of a pure devotee. One should serve the spiritual master first. 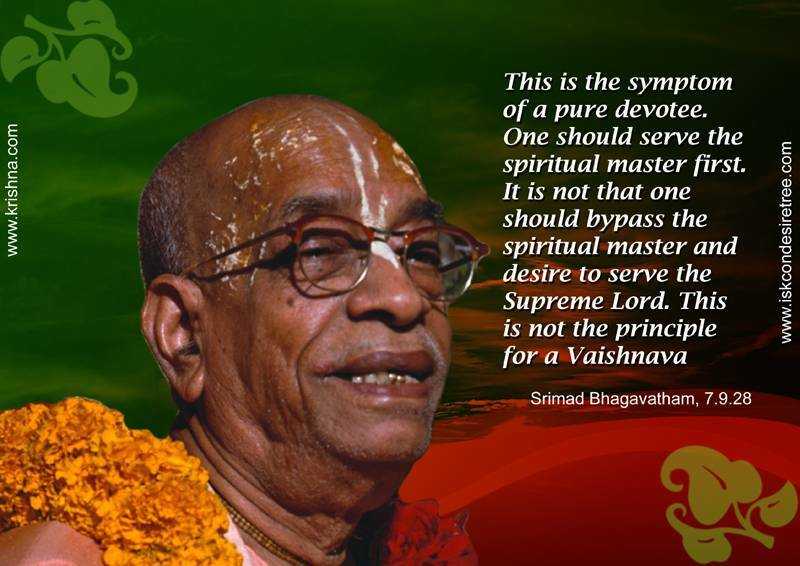 It is not that one should bypass the spiritual master and desire to serve the Supreme Lord.This is not the Principle for a Vaishnava. — Srimad Bhagavatam, 07.09.28. If you carry out the order of your spiritual master then the Lord will be so pleased that He will come to see you.